Born in Atlanta, Kim studied classical music and by the age of 14 had begun playing out with local bands before moving to Los Angeles and continuing his musical education at UCLA — with a focus on arrangement and film composition. In the mid-70s, Kim moved to France and worked as Musical Director for Véronique Sanson, the original singer of the song Amoureuse (coincidentally later covered by Kiki Dee on Elton’s Rocket Records). Through Véronique, Kim met Stephen Stills and subsequently toured with Crosby, Stills and Nash (CS&N). After that, Kim recorded and toured with Poco for five years. The 80s saw Kim continue to tour with CS&N and other artists while also developing his studio skills, working with Yes, Cheap Trick, Heart, Cher and Kenny Loggins. In 1987, Kim co-wrote four songs on and co-produced Tori Amos’ first album, Y Kant Tori Read. In the 1990s Kim continued to lengthen his resume by working with artists as diverse as Bette Midler, Foghat and Nine Inch Nails. In recent years, Kim has focused more on session work than on touring: in 2003 he produced songs from the Team America, World Police film (by South Park’s Trey Parker and Matt Stone) and also produced Because I Can, the debut album from his daughter Katy Rose. Leading up to his joining Elton’s band, Kim contributed to records by Glen Campbell, Avril Lavigne and Kelly Clarkson. 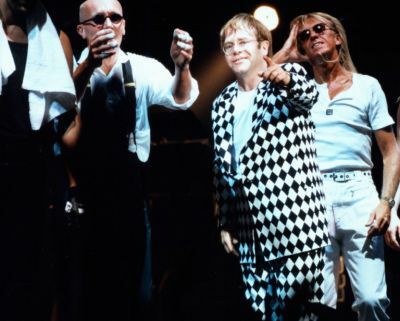 Through his extensive session work in Los Angeles, Kim developed friendships with people within the Elton John music community. 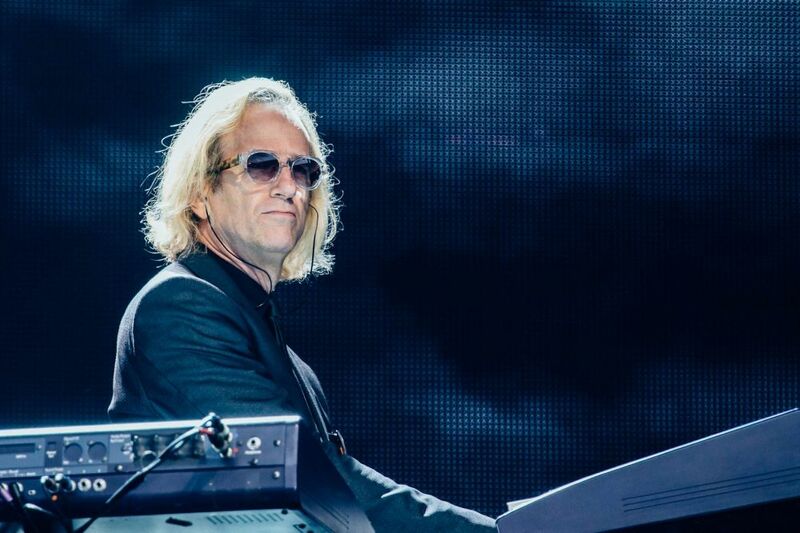 When Guy Babylon passed away, Kim was asked to become the keyboardist for the Elton John Band and immediately took to the task of learning his parts for The Red Piano concerts coming up in less than a month’s time. Kim’s first performance as a member of the Elton John Band took place on October 7, 2009, in Moscow.